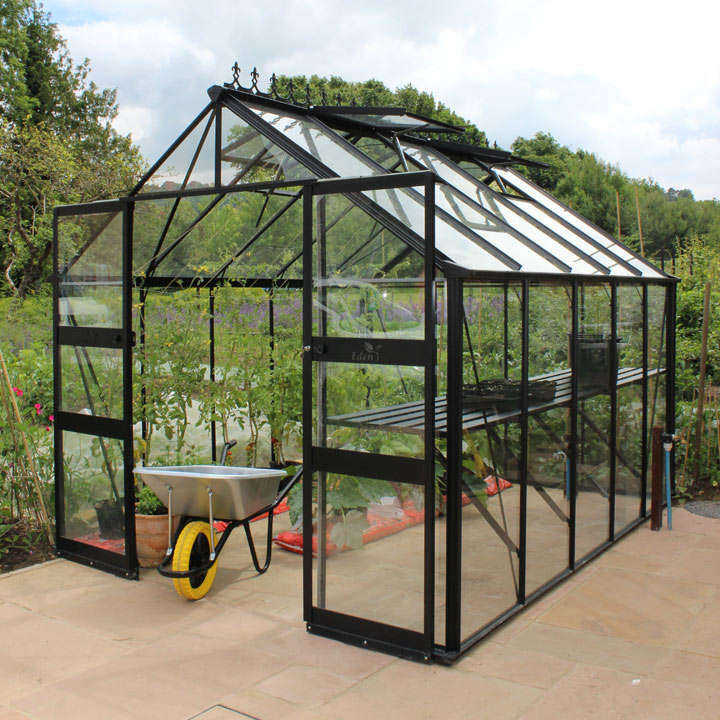 Eden Greenhouses - High quality and yet extremely affordable! 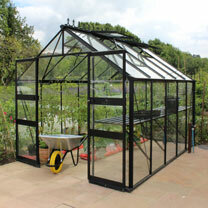 Eden Greenhouses - High quality, robust construction. 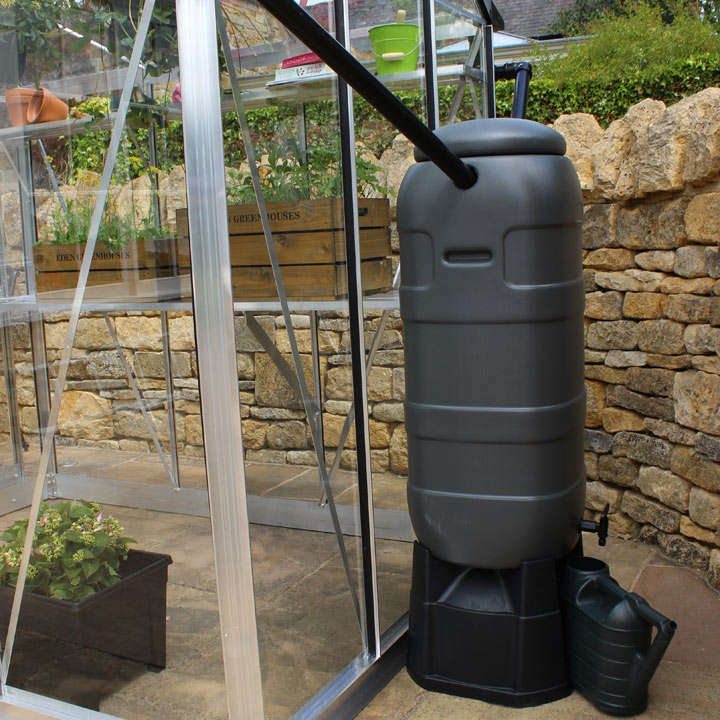 Extra-high eaves for more growing space and working comfort, but are not too high to heat economically. 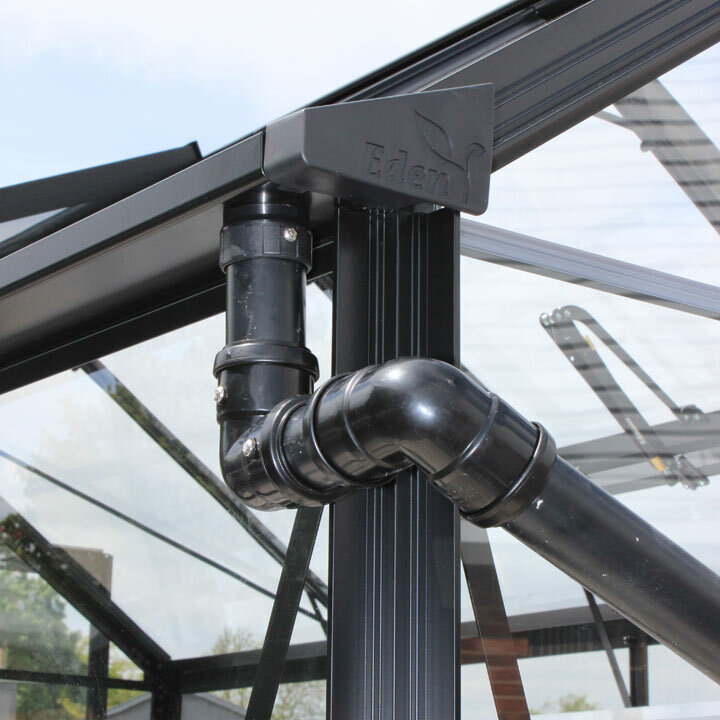 High-quality aluminium framework for long life without maintenance. Black LP toughened glass.